Orange County maintains several different types of information about land in the county as spatial or geographic data within our Geographic Information System (GIS). GIS offers users the ability to view many different kinds of information on one digital map. 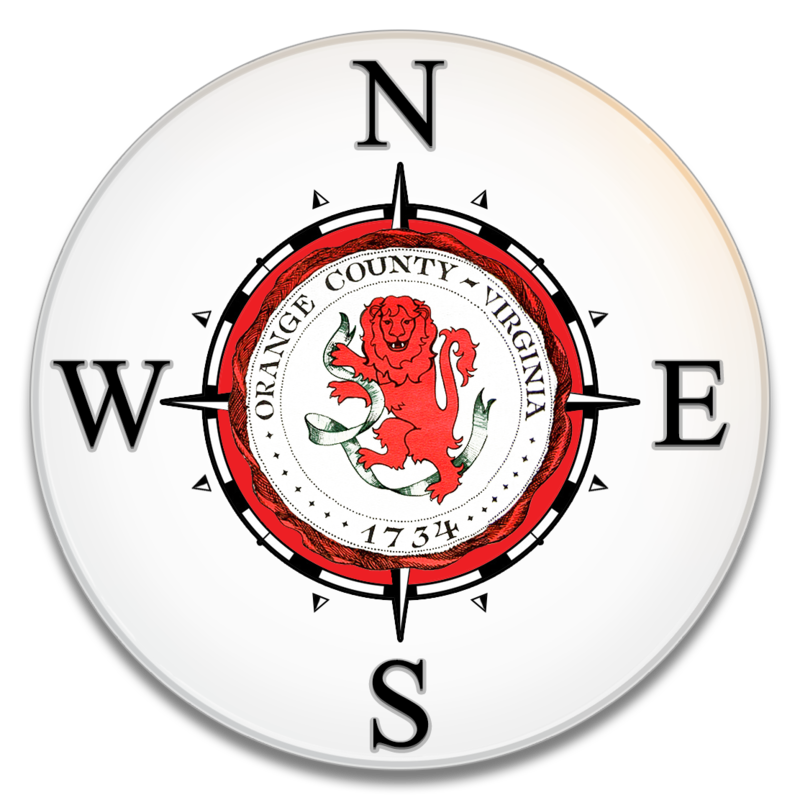 Generally speaking, it is a powerful tool with which someone can capture, manipulate, analyze and present any information that can be geographically referenced to a spot on Earth’s surface or, more specifically, within Orange County. GIS has proven to be indispensable for effective, insightful planning and policy making. The County’s GIS is predominantly maintained by the GIS Analyst and hosted as a website through a third-party vendor that offers online mapping for general public use. The online GIS displays various information about land in the county, such as tax parcels, roads, floodplain, zoning, topography, etc., as ‘layers’ which can be turned on and off to customize the map view. Users also have the ability to search for and view tabular data, such as tax parcel ownership information, draw text and other shapes, measure distances, and print maps. Users with personal GIS software (e.g. ESRI ArcGIS or Google Earth) can request individual data layers by contacting the Department of Planning & Zoning.